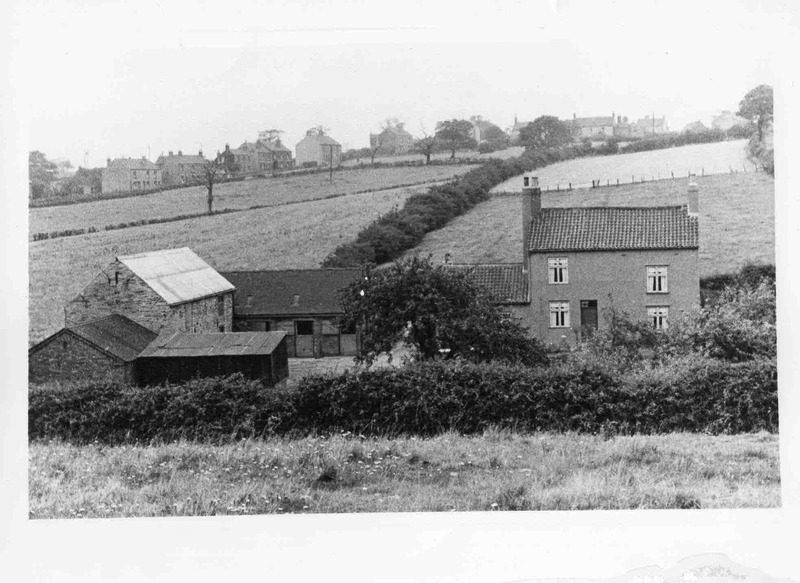 Hole House Farm or Valley Farm at bottom of Green Lane by Park Brook. Now under Westhorpe Colliery Spoil Heap. Photo courtesy of V. Hopkinson. Can anyone remember the footpath that ran beside the farm.It was a carpet of yellow celandines in the spring. Us kids in Green lane called it celandine lane .What a pity its all under the tip now.